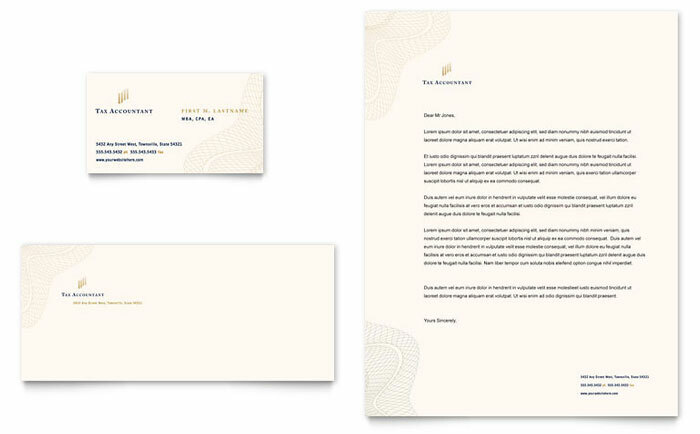 Get creative inspiration or design ideas with these stationery design examples from StockLayouts, or download and personalize the templates to create your own unique design. 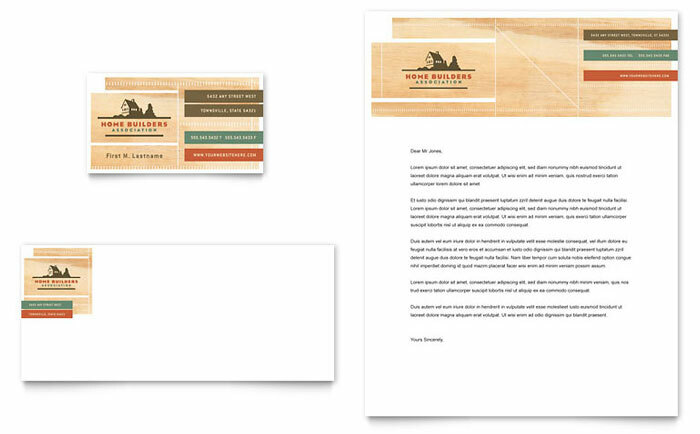 View all graphic designs for stationery from StockLayouts. 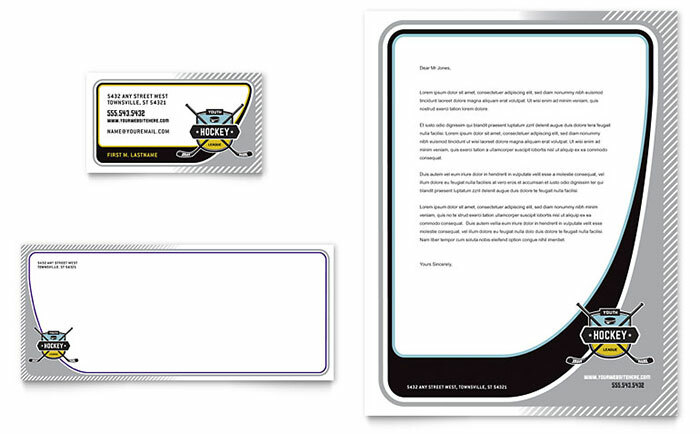 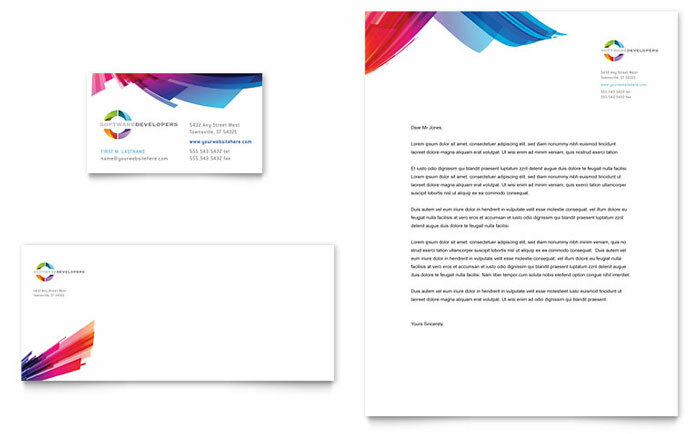 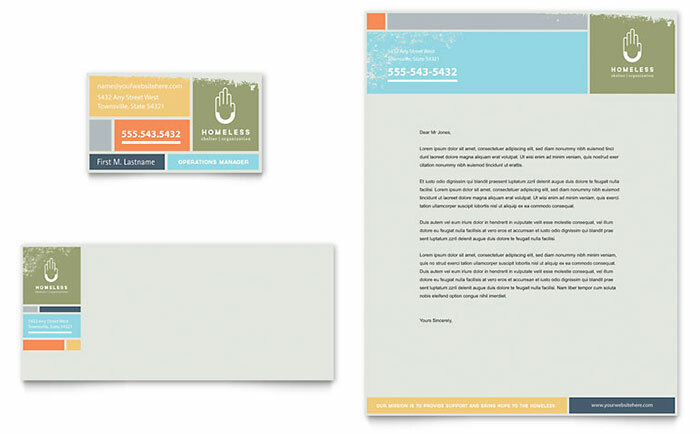 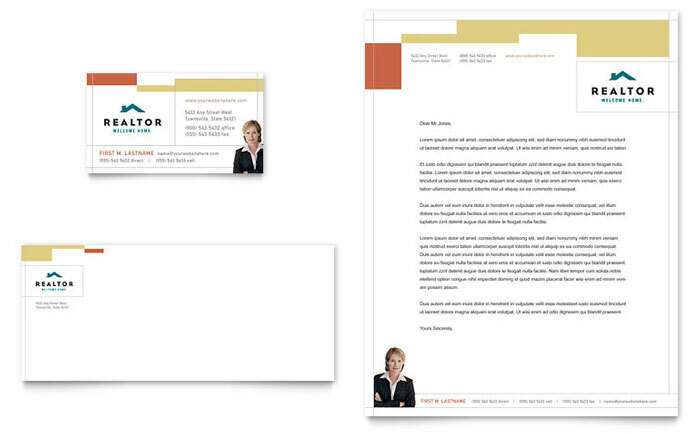 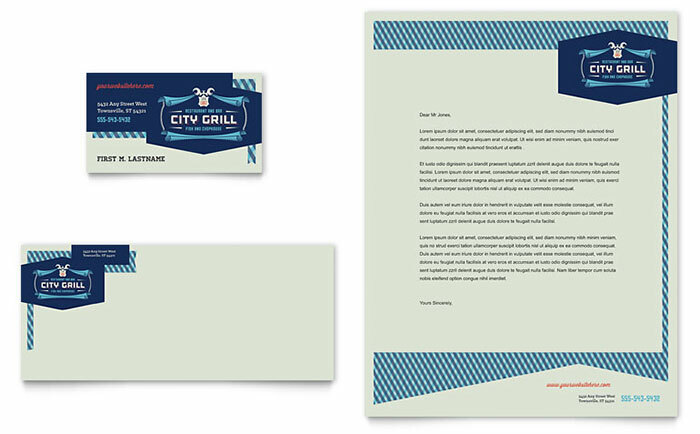 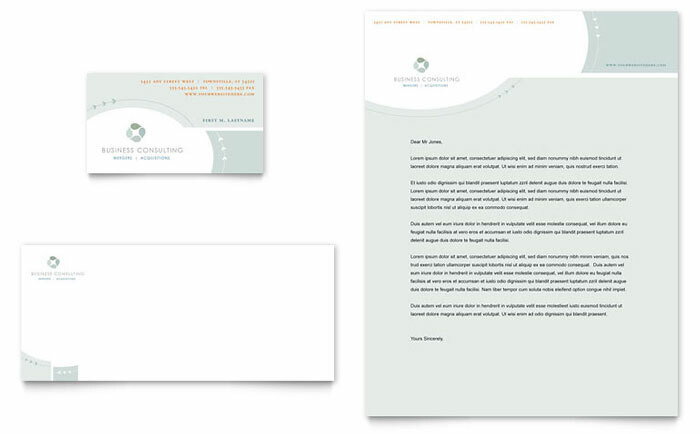 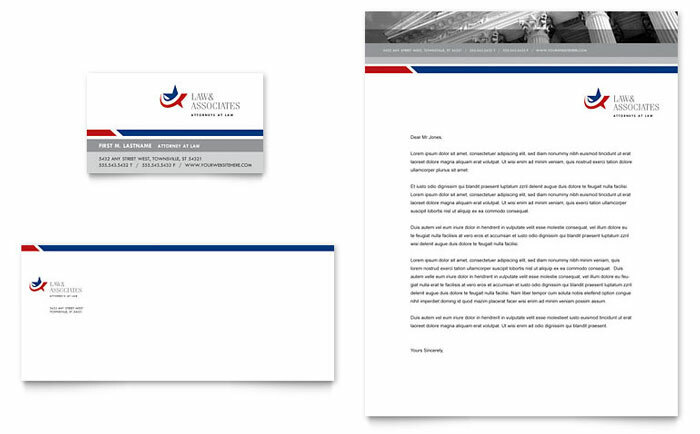 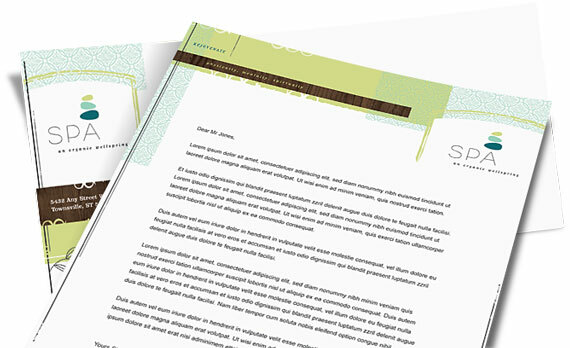 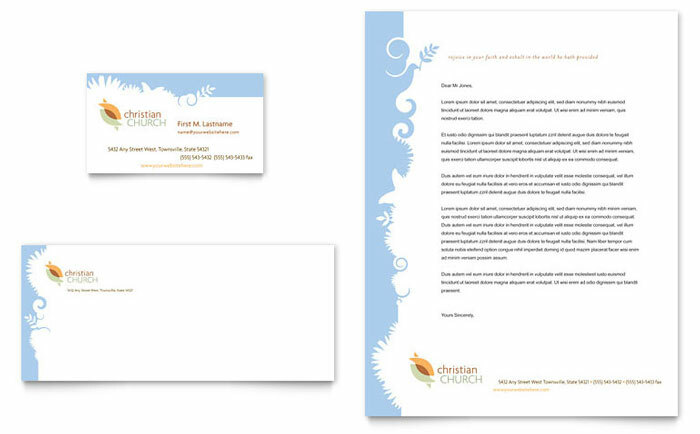 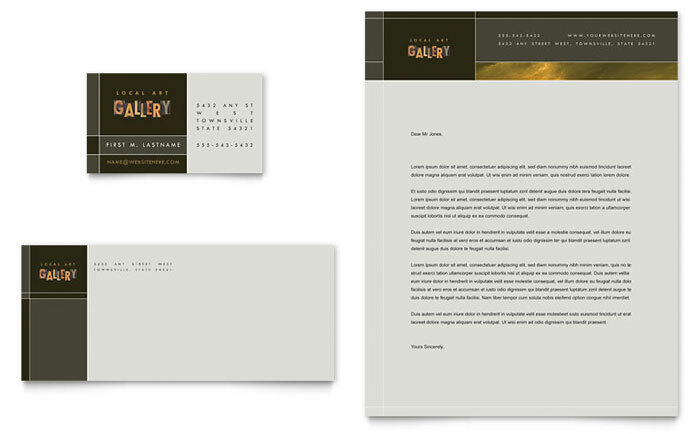 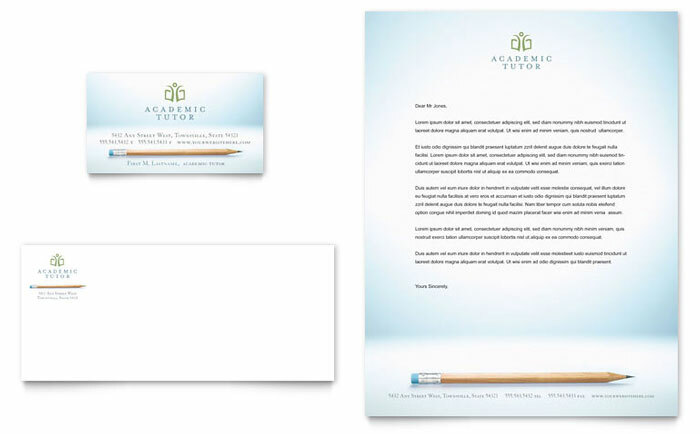 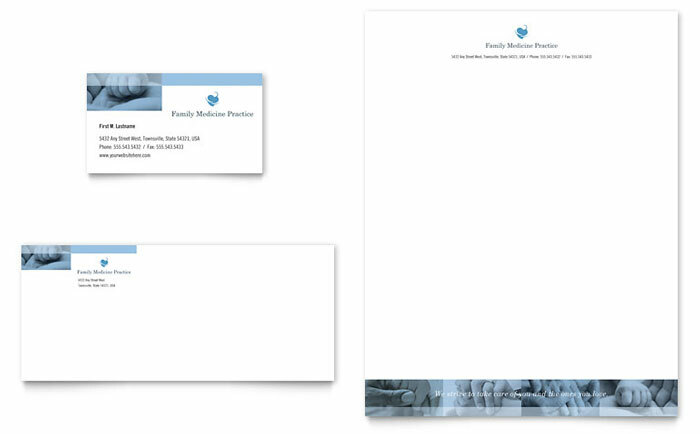 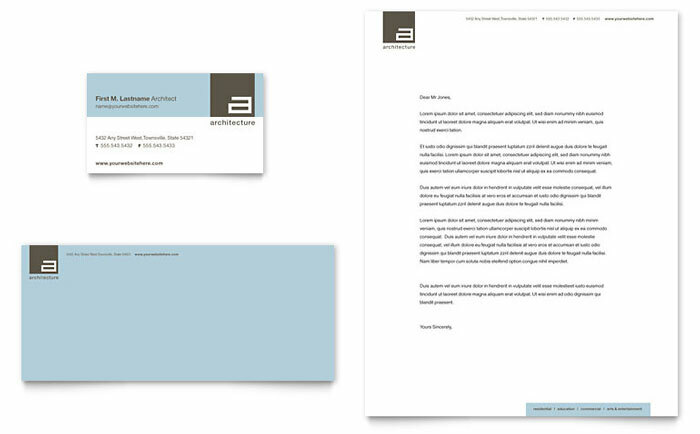 Create business stationery using Microsoft Word & Publisher templates at LayoutReady.com.